Location : Terlingua, Big Bend, Texas. Description : One of the many junk art that greets the traveler in the ghost town of Terlingua, TX. 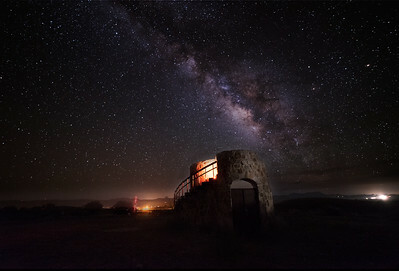 Situated in the Big Bend region, this place is amazing for stargazing. Even though I had prepared, but the weather god had some different plans. 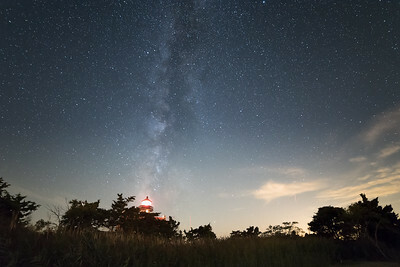 I did get some low level clouds and was fortunate to have the milky way peak for a little while for me to capture this. I had to battle some sticky feet as it had rained couple of hours before but it was well worth it. This reminded me of the movie "Ghost-Rider". 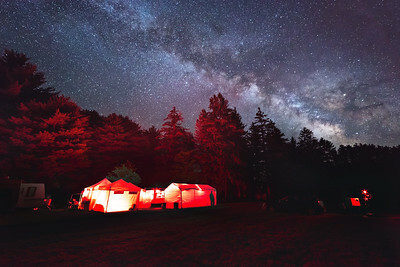 A cold night under the stars! Location : Copper Breaks State Park, Quanah, Texas. 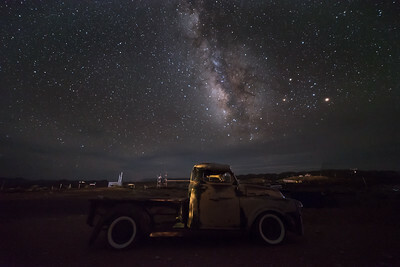 Description : I saw a billion stars on my visit to the copper breaks state park. 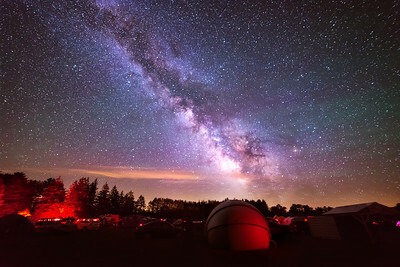 This is a International Dark Sky park. It was chilly outside and I had a tough time shooting with the lens fogging every now and then. I shot this just prior to the sky getting enveloped by the moving clouds. Location : Brazos Bend State Park, Houston, Texas. 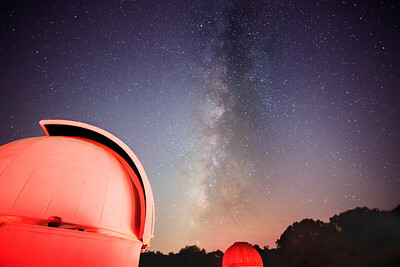 Description : This is my first attempt at capturing the night sky from the George Observatory in Texas. 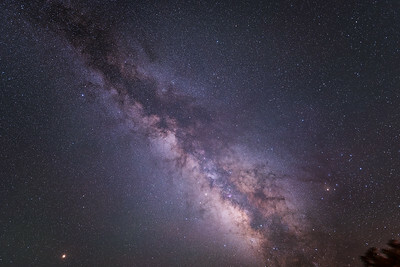 A billion stars in our galaxy! Location : Enchanted Rock State Park, Fredericksburg, Texas. 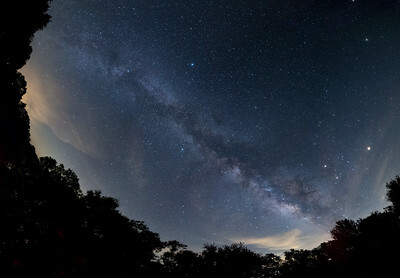 Description : A 3 shot panorama of the milky way shot at the enchanted rock state park in Texas. Location : Galveston Island State Park, Galveston, Texas. 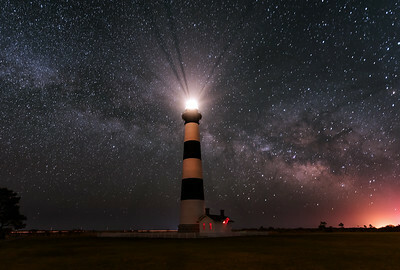 Description : The milky way season is just starting to unfold. The core is only visible for a short duration during the month of Feb.I shot this by the Galveston beach access area in one of the less light polluted zones around Houston. Milky way shots looks good with some foreground but I did not have any in the vicinity, hence I used my car as a foreground element in this shot and hence the name "On a Galaxy Drive". 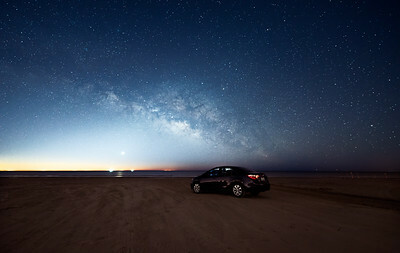 There is a lot of light pollution by the east side of the beach but I am glad that I could capture the milky way as it rose over my car. 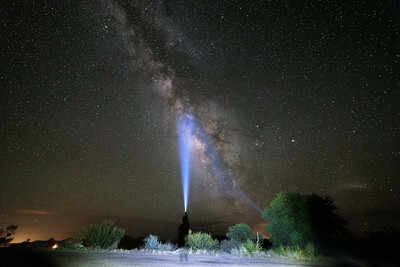 Location : Davis Mountains State Park, Fort Davis, Texas. 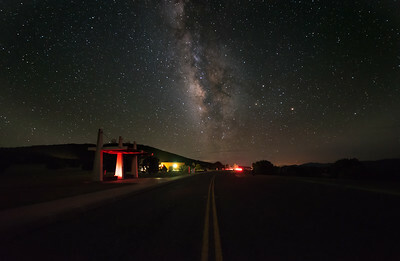 Description : The roads leading to the McDonald Observatory are equally breathtaking as the experience inside. 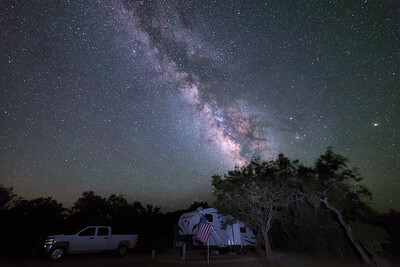 I just had a day to spend at Fort Davis, Texas and I was mesmerized by the heavens above, as I drove on the Dark Sky Drive. Even though I was unfortunate not to get all the way to the top of the observatory that night due to a private star party going on. I visited it the next morning. 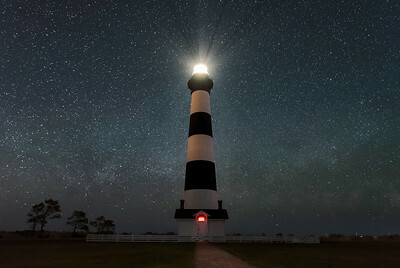 It is home to the Otto Struve Telescope. which is leading the research on far away galaxies. Location : Copper Breaks State Park, Quanah, Texas. 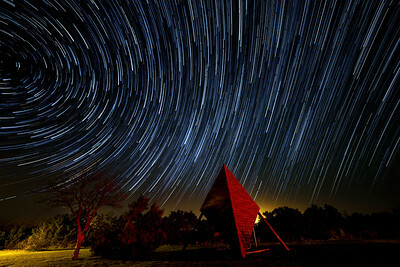 Description : Beautiful star trails at the Copper Breaks State Park. 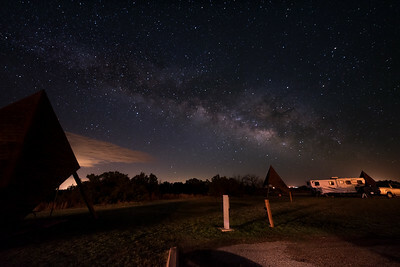 This is a IDA approved dark sky park located in North Texas. Location : Terlingua, Big Bend, Texas. Description : The stars are brighter as you head west. 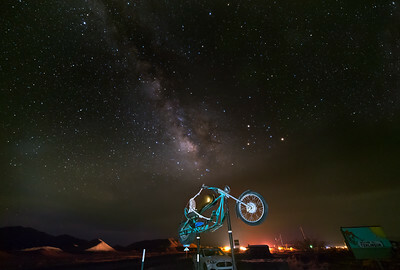 I shot this in the ghost town of Terlingua, Texas in the big bend area. This old mining town was once famous for mining Cinnabar (mercury) but now is left abandoned. 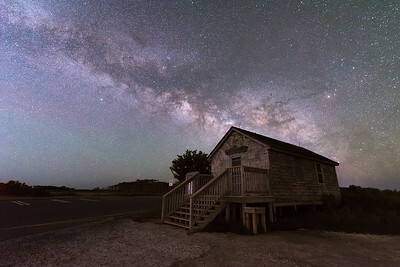 This town has numerous options for milky way foreground.